After the weeks-long checkout, the probe will be put back into hibernation for the last time in August, with a boot up call set for December. 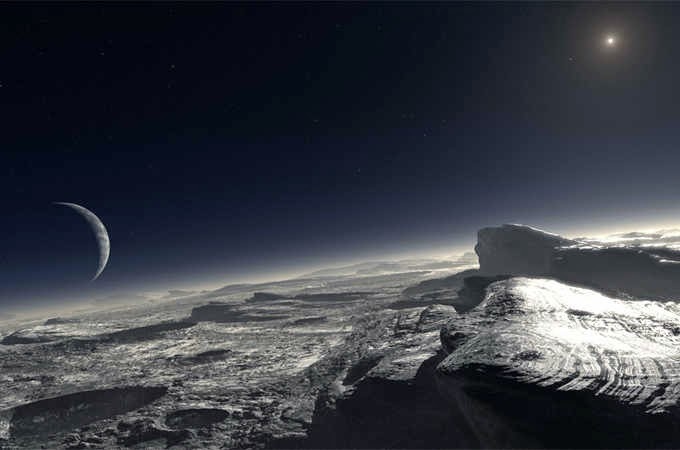 On July 16, Stern and other personalities will give speeches on the Pluto mission at the Smithsonian Institution’s National Air and Space Museum in Washington. “It’s a kickoff to the ‘Year of Encounter,’” Stem said. Additional kickoff occasion will take place at NASA Headquarters on Aug. 25, the date when New Horizons is due to zoom past Neptune’s path. It’s also the 25th anniversary of Voyager 2′s Neptune flyby and Voyager mission researcher Ed Stone will be on hand.